This is another cost you will have to factor in when determining your cash flow. Decide what kind of coverage you want for the investment property. Try to avoid areas where your coverage options might be limited or non-existent, such as a flood plain or other area that is susceptible to natural disasters. The location of a property will determine the type of renters that will want to live there. Central areas generally have the highest demand, but less-pricey options in working-class areas often have better cash flows. Opt for high-growth areas over those that are in decline. Safety is also an important concern. Renters steer clear of unsafe neighbourhoods, so make sure your income property is in a safe and secure area. 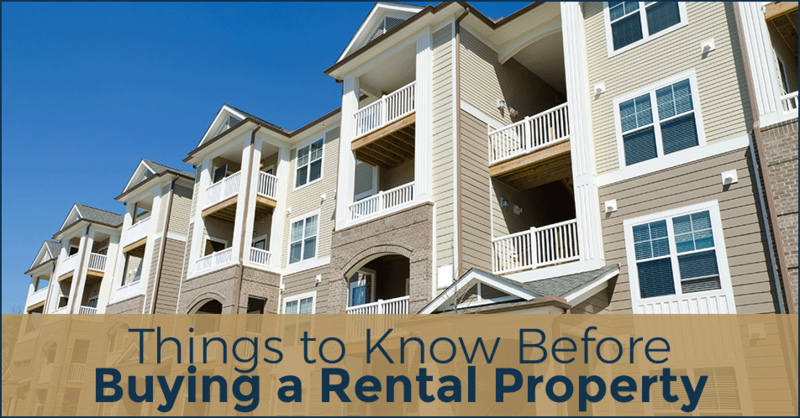 Shopping, schools, parks, restaurants and public transportation are just a few of the amenities renters will be looking for, so make sure they are nearby when choosing a property. An area with a high number of vacancies, indicated by a lot of housing inventory on the market, means it might be difficult to find renters for your property. It might also reduce the amount of rent you’ll be able to charge, impacting your cash flow. The monthly rent you can charge for a given property will be crucial to determining whether it could be a solid investment. Determine average rental rates in the area to make sure the rent you charge will be able to cover your mortgage payment, taxes and other expenses like insurance every month. Property taxes are a cost you will have to shoulder with any investment property, so make sure you review the most recent tax assessment to determine if they are high, and if so, why that is the case. As a general rule, expect to find higher property taxes in metropolitan areas, and lower taxes in more rural places. Be sure to remember that even if you find the perfect house in the perfect neighborhood, high property taxes could make it a poor investment choice.